Do you have a friend or family member who is a bike fiend (or are you, yourself, looking for the latest gadget to add to your road bike? If you said yes to either, you’ve come to the right place. Below are 6 incredibly useful and extremely cool gifts that you can buy for someone else or treat yourself with, that can make your ride more exciting, safe, and colorful. 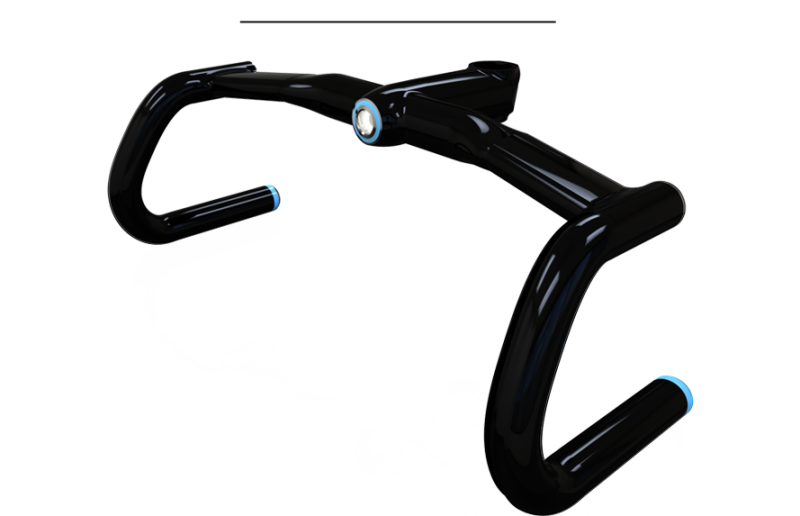 This gadget features Bluetooth Smart technology, a powerful headlight, a GPS tracker, and rear LED lights that come together to create a smart and safe bike bar that has several uses. The Bluetooth Smart connects the Helios Bars to your smartphone, where you can unlock a variety of features including: Ambient Lighting, Turn-by-Turn Navigation, and more. 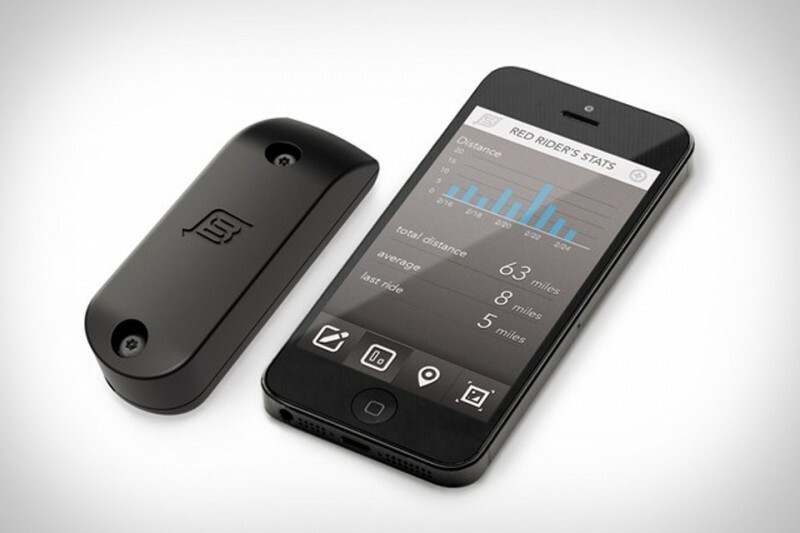 The GPS Tracker means that you can track your bike via SMS (text message) from literally anywhere around the globe. You can receive the actual GPS coordinates of your bike and a link to Google Maps to its location within 30 seconds of tracking. This is a great anti-theft feature. The powerful headlight is made from powerful CREE LED lights that provide you with a nice, wide spread of illumination that is comparable to a car headlight. With the rechargeable, lithium ion batteries, you can use these lights for up to 9 hours at the brightest setting of 500 lumens or 20 hours at 250 lumens, on a single charge. Brightness is adjustable. The last part of the Helios Bars are the Rear LEDs. These rear-facing LED lights function as turn signals. All you do is press the blinker button on either side of the stem to indicate to vehicles that you’re turning. 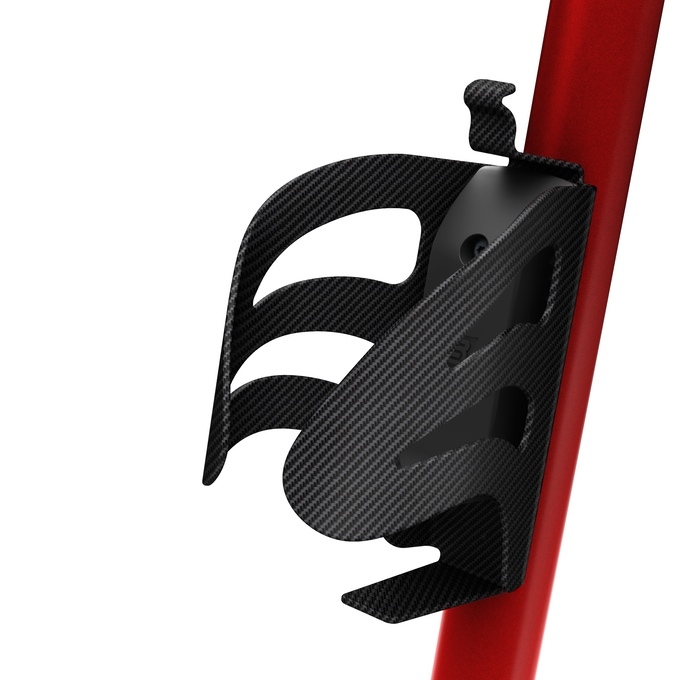 You can use the Helios Bars in via two grips: The Bullhorn or The Drop Bar, depending on how you prefer to ride. With wireless and manual control functions, the Helios Bars is an interesting gadget that is well worth the price tag for the lighting, indicator light, connectivity, and GPS functions it offers. You can purchase the incredible Helios Bars directly from Helios for only $249.00! 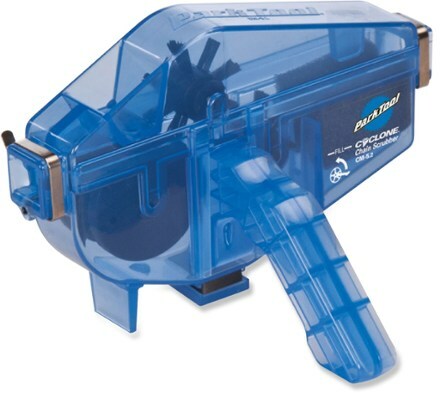 The Park Tool Cyclone Chain Scrubber (also called the CM-5.2 Cyclone Chain Scrubber) would make for a great stocking stuffer. 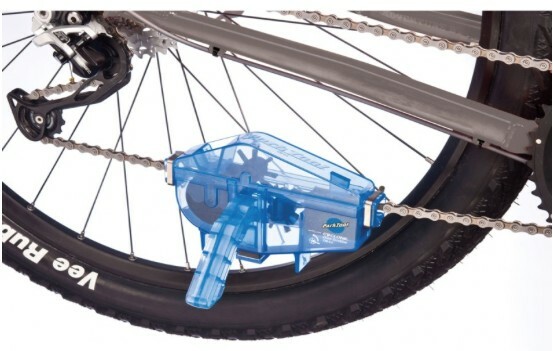 For around $25.00, you simply attach the scrubber to your chain, add some of the chain cleaner, and this little gadget will leave your bike chain sparkling. To clean the chain, all you do is pedal, and the chain will pass through the Cyclone Chain Scrubber and lean itself. This is a great gift for a bike buddy or a treat for yourself if you’re tired of manually cleaning your bike chain. The Bike Spike is a great tool for those who take their bike safety seriously as well as those who may live in an area where bikes are regularly stolen. 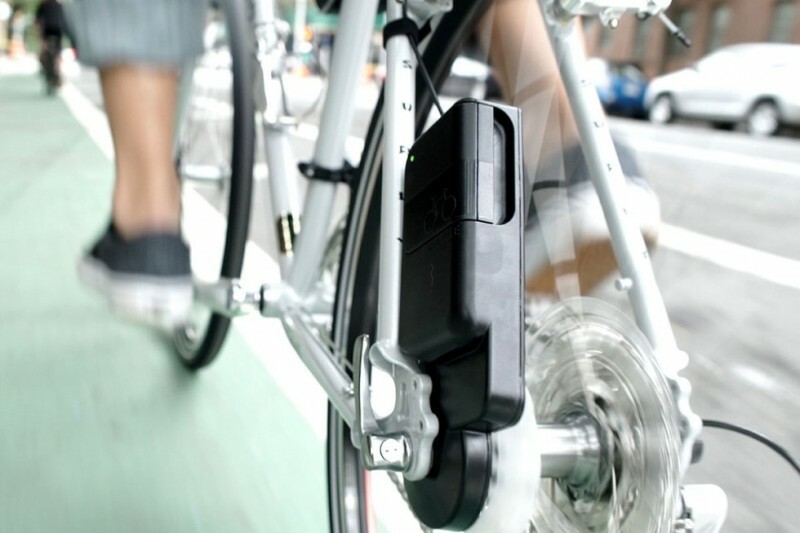 A great tool for city dwellers, the Bike Spike is a GPS tracker that automatically alerts you if your bike is tampered with and when you are riding, it will also automatically report a crash to your contacts in your phones (contacts are chosen by you). This piece of tech is small and non-obtrusive and is compatible with iOS, Android, and Web browsers. 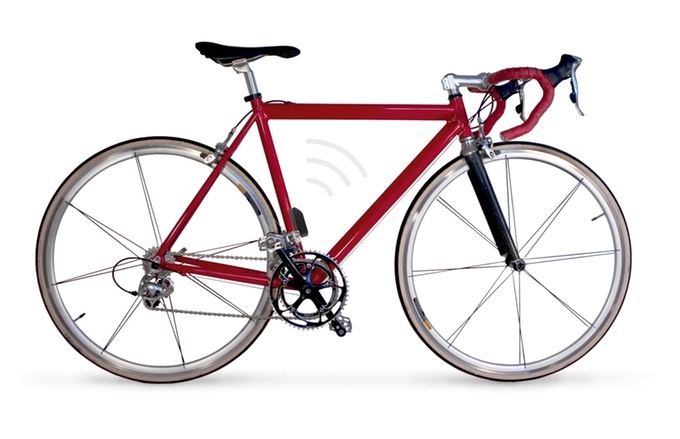 With it, you can monitor your bike’s location on a map, grant temporary access to law enforcement if your bike is stolen, “lock” your bike digitally and receive a notification if your bike is moved from its geo-fenced location or even if someone is tampering with it. You can also do fun stuff like sharing your stats such as distance you ride, your speed, and courses with others. If you’re a parent, you can keep an eye on your children and be notified if they get into a bike crash, ride out of their safe zone, and so forth. For around $150, the Bike Spike is an interesting bit of technology that any bike lover would be proud to have. 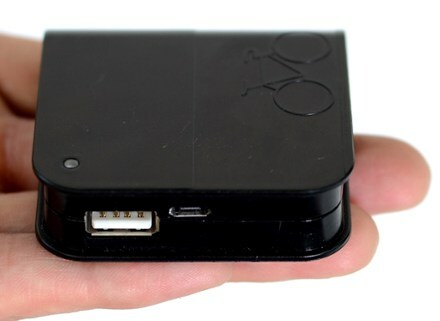 The Siva Atom is a great piece of technology that allows you to use and convert the momentum of bike riding into real power for electronics such as for your: Android smartphone, iPhone, GoPro, lights, GPS, Bluetooth speakers, and a lot more. Marked down from $149.99, you can buy the Siva Atom for only $119.99. SIVA is a brand that is looking to create clean energy from anywhere — including human momentum. 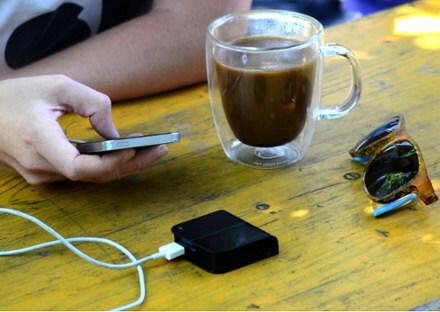 With the Atom, you can charge just about any USB device. It even has a removable battery pack for maintaining longevity of this device. Who can say no to free and clean electricity to charge up your technology? If the purchase link above is sold out, you can purchase the Siva Atom on REI.com for $130, still below retail value. 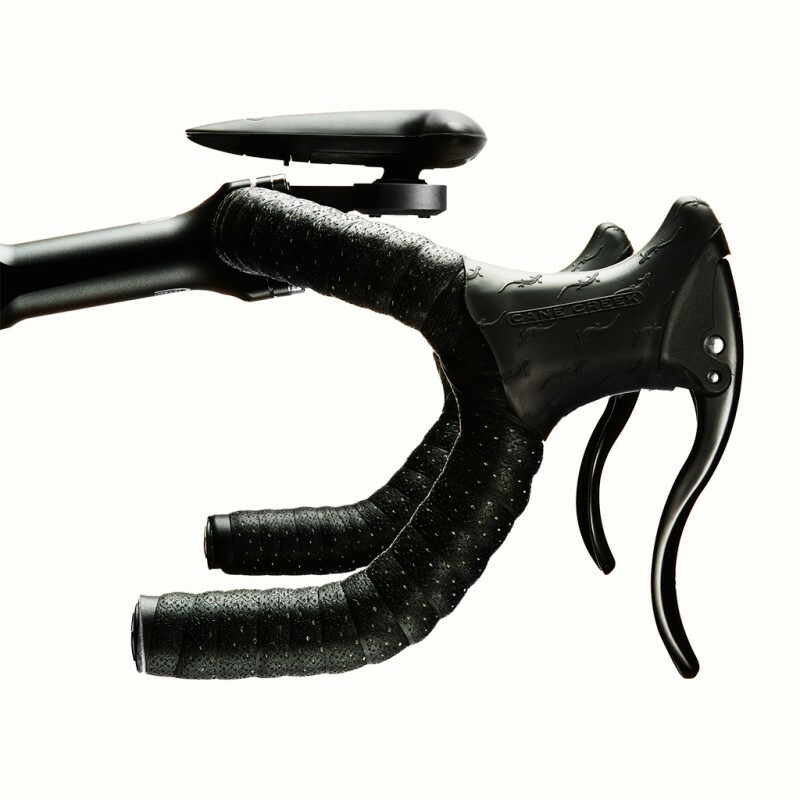 The Hammerhead (also called the Hammerhead One) is a simple, straightforward, but very exciting piece of tech for your bike. This device attaches to your handlebars and provides the rider with a turn-by-turn navigation guided by a GPS application on your smartphone. How does it work? Your Hammerhead will indicate to you when to turn via the intuitive LED light signals, which will show you when to turn in a fun, simple, and bright way. The great part is you can choose your route and leave your phone at home — the Hammerhead will guide you while your phone is out of harm’s way. The Hammerhead is great for long rides, as well. The manufacturer designed this tool with a battery that can last more than 10 hours of continuous usage on a single charge. Using Bluetooth Low Energy, this won’t drain your smartphone. The Hammerhead is also built to take on rough trails, heavy rain, and gravel, so no worries about where you take it. You can use this device to keep yourself safer, as well, as your eyes can be on the road. The LED intuitive display is visible through your peripheral vision, so you don’t have to look at it constantly to see when to turn. You can purchase the Hammerhead One directly from Hammerhead.io at the following link, for just $95.00 each! 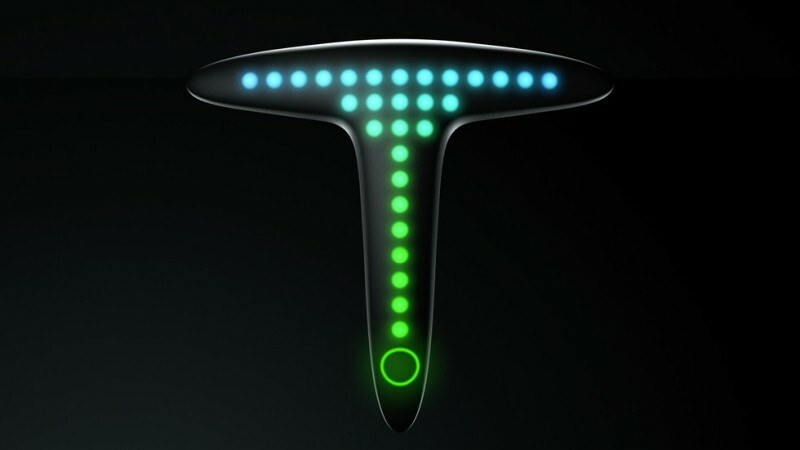 Sold out in over 60 countries, this is an incredible gadget that has become extremely popular with night riders.